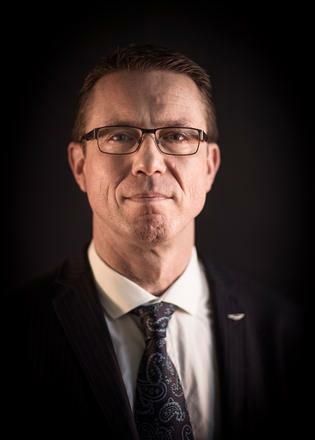 British yard Sunseeker International has appointed Christian Marti as its new chief executive. 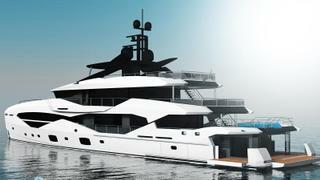 The yard announced the news during the Fort Lauderdale International Boat Show. Marti will join the company later this month, replacing Phil Popham, who left the company at the end of September. Marti joins Sunseeker from the automotive industry, where he most recently held the positions of chief sales officer and vice president at Aston Martin Lagonda. He also previously worked at companies including Jaguar Land Rover and McLaren Automotive. “The business has recently embarked on a five-year growth strategy and the company is sitting on its strongest ever order book with continued investment in new product and facilities at the heart of the business plan,” Marti added. The news comes after Sunseeker announced it was moving into metal built superyachts for the first time in a collaboration with Dutch yard Icon Yachts. The new flagship Construction is already underway on the Sunseeker 161, which is set to launch in 2021.